There are a lot of businesses that target a small geographical market. 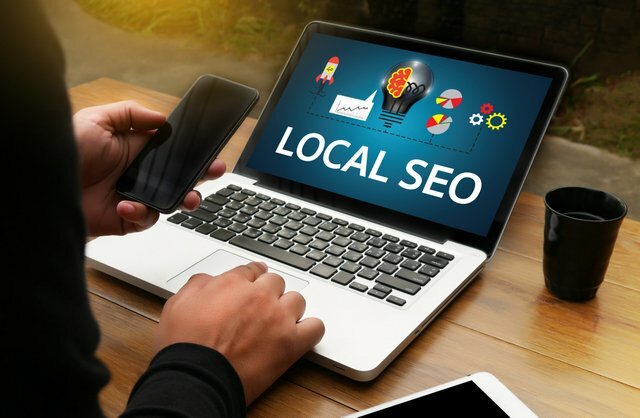 Given that 46% of Google searches are for local businesses, it makes sense that you should have a local SEO strategy. 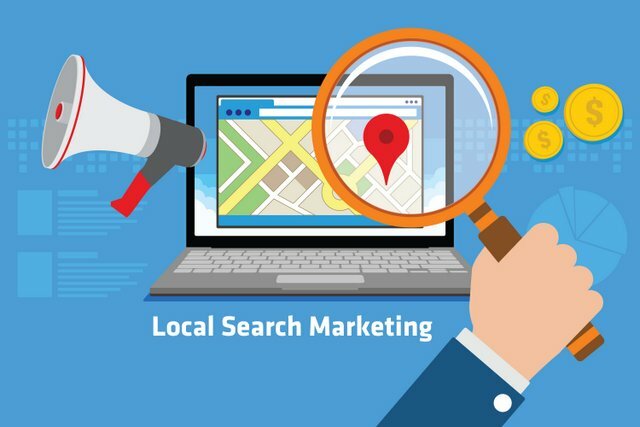 By appearing in local search results, it will ensure that your business or service is found when prospects are searching for what you have to offer. That is what local SEO is all about, making your business more visible when searches are performed. A good place to start is your website. You need to ensure that it is geographically targeting the area where your customers are. This means the address and phone number should be correct and a map should be included. If your business is national, then it is a good idea to have local pages on your site and mention a specific region within the content. This is often referred to as onsite optimization. Although Google may be your first stop, it is important not to forget that 35% of US searches are performed by Bing. Bing Places allows you to claim a Bing Places for Business listing. An often-overlooked part of a local SEO strategy reviews. Local consumers are not only searching for goods and services, but they are also looking for social proof. They want to see what other people think: Will the service be good enough? Is it a waste of money? If you do get bad reviews don’t panic, it is part of digital marketing and every business will get them at some point. What is important is how you respond to and handle bad reviews. at 248-509-8305 or fill out our contact form.